Hello, and welcome to The Diecast Model, where we bring the hottest diecast model to date. We will be separating this into different categories via types of vehicles with a button, and brand for you to choose easily, and at the same time, wisely. We have included each and every type of vehicles. Such as cars, trucks, aircraft, motorcycles, helicopters and so much more! 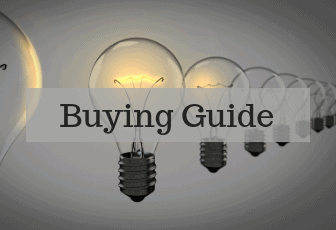 Feel free to browse our website, and be sure to read each description as we make choosing the right model for you a lot more easier. 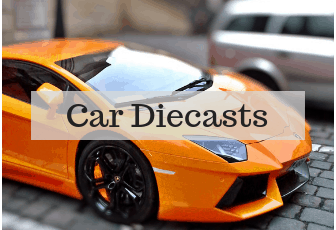 Below is a list of articles on the best Diecast models currently available in the Market. The ones below are the diecast models in the car category, feel free to check them all out. The articles are based on the brand of each vehicle. Such as: Bugatti, Ferrari, Mercedes Benz, Porsche and Ford. These are the Aircraft Diecast Models. 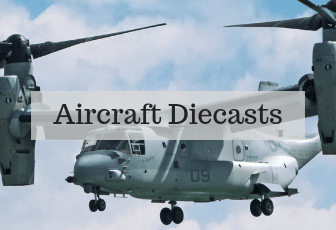 They are divided into three namely: Jet engine diecast models, Helicopter models and Commercial passenger aircraft models. 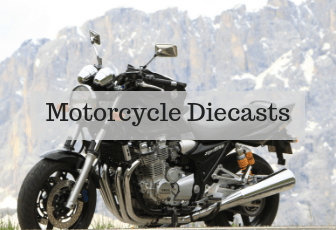 This category is composed on the diecast models in the Motorcycle category, feel free to browse through them.